REfinery Kids has the Best Prices on the Cutest Clothes & Shoes! : REfinery KIDS! 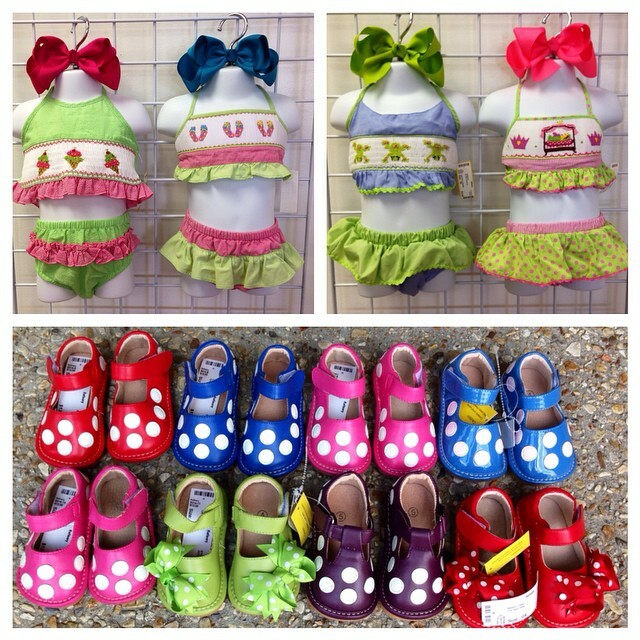 REfinery Kids has the Best Prices on the Cutest Clothes & Shoes!